Love conquers all; let us all yield to love! Sure every college basketball game has winners and losers on the scoreboard. But sometimes what happens on that 94′ by 50′ hardwood transcends the simple notion that one team finished ahead of another on the scoreboard. This game was different. It was a match-up between long time bitter rivals separated by an imaginary line known as a state border. It was one team trying to gain revenge after losing at home to their rival just two weeks ago. It was another team trying to continue their improbable run toward a regular season conference crown. And to top it all off, it was Senior Night, when the local fans would say good-bye to their departing players. Colorado State jumped out to a 14-2 lead and could do no wrong. Wyoming reeled them in with their potent offense which featured the perimeter shooting of Hayden Dalton. CSU extended their lead back to double digits with 10 minutes remaining. Once again Wyoming reeled them in, taking their first lead of the game in the final 4 minutes. Back and forth they went with makes and messes until the Rams led 75-73 with less than 30 seconds remaining. Wyoming created something for their talented sophomore Justin James who had been nearly unstoppable for the entire second half. James elevated and shot a high-arcing jumper from beyond the arc that was so pure it almost wne through the rim without touching the net. It gave him 24 points, 18 of which had come in the second half. 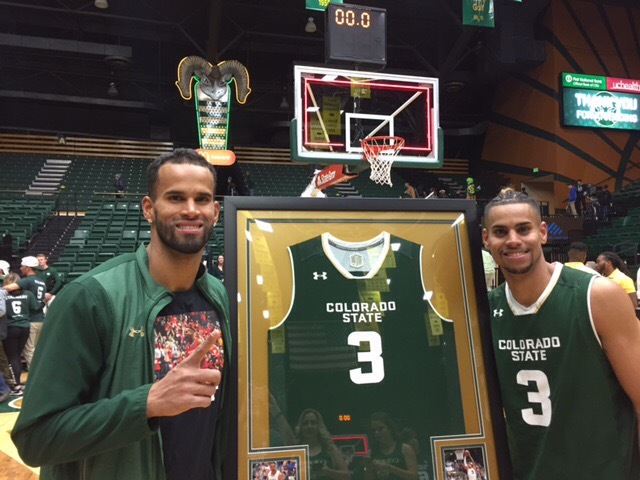 CSU was without star guard Gian Clavell whom James had fouled out a few minutes earlier. The ball came to sophomore guard Prentiss Nixon who calmly brough the ball upcourt. He was defended closely by Wyoming’s Jeremy Lieberman. Lieberman poked and Nixon had to brush him off several times before rising to take the final shot. And there the ball was suspended in the air. 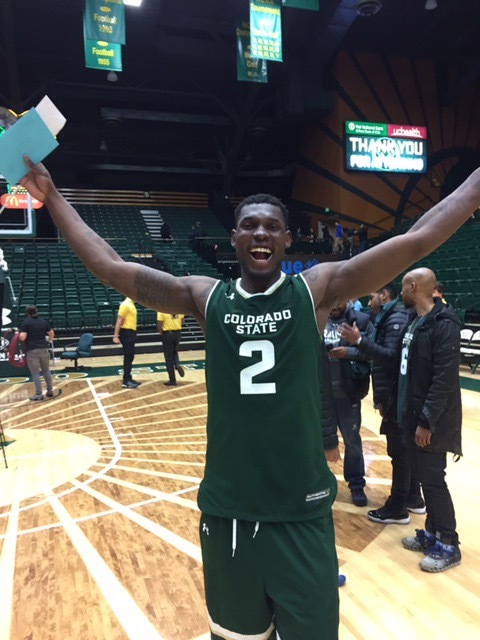 Just three days prior, CSU’s Emmanuel Omogbo had delivered a game-winning three-ball in the final seconds against San Diego State. And then there was the ball, pure as snow, falling cleanly through the net to propel the Rams into the lead. 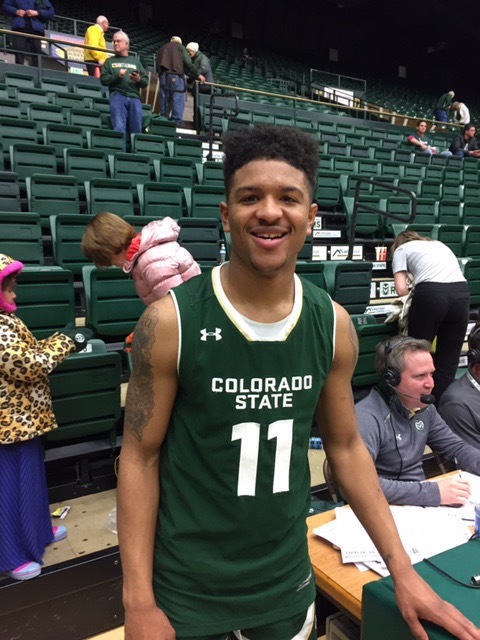 And when James’ final midcourt attempt fell harmlessly to the ground after pressure from the Rams’ Nixon and JD Paige, the horn sounded and the Rams were scoreboard winners. But 7886 people, many of whom rushed the floor to celebrate, knew it was more than that. 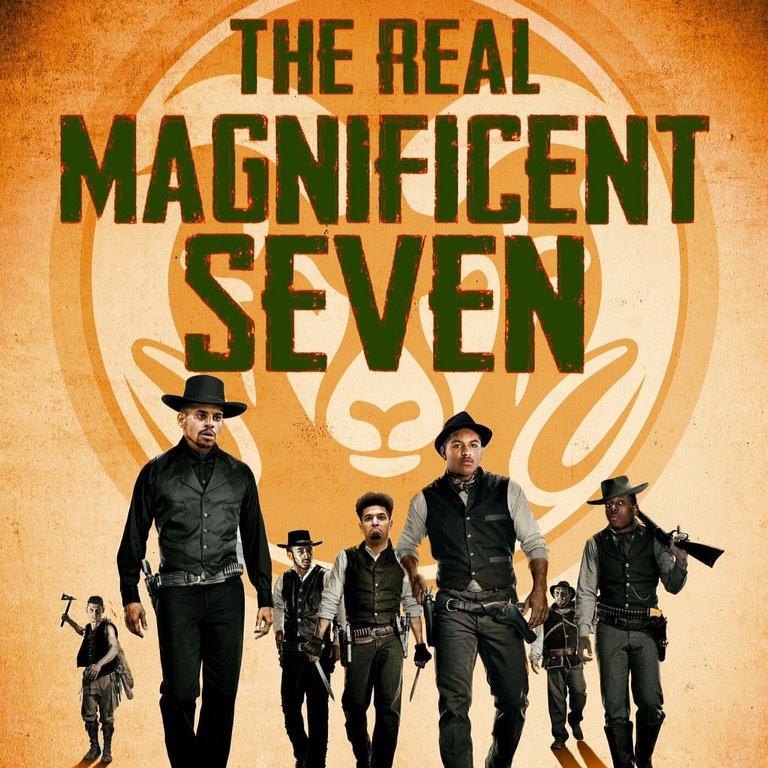 It was about the love between seven extraordinary young men, the truly Magnficent Seven. It was about their love for their embattled coach. It was about the love between the players and their families in attendance for Senior Night. And it was about their love for their supporters in the stands. The Rams’ Emmanuel Omogbo broke the all-time single season MWC record for double-doubles in conference games as he went for 13 and 12. The previous record was shared by SDSU’s Kawhi Leonard and Boise State’s Ryan Watkins. Numbers cannot begin to explain the extraordinary season he has had. It was simply one of the finest individual seasons I have ever seen by a Ram in the many years I’ve held season tickets.